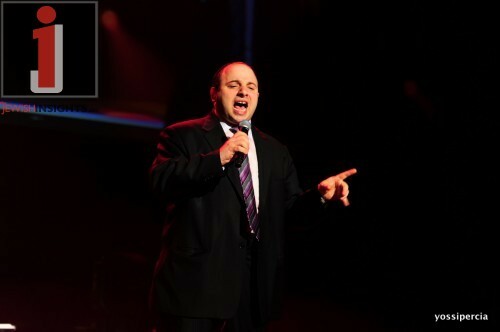 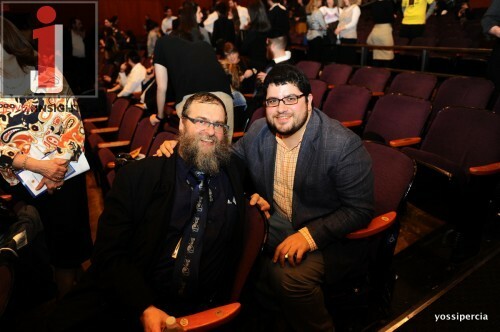 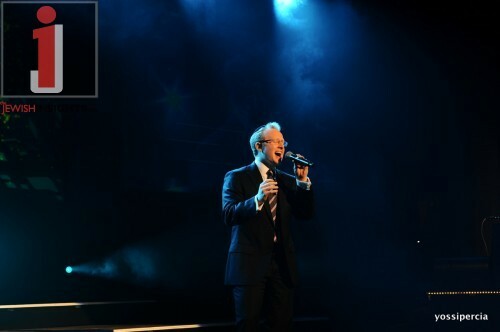 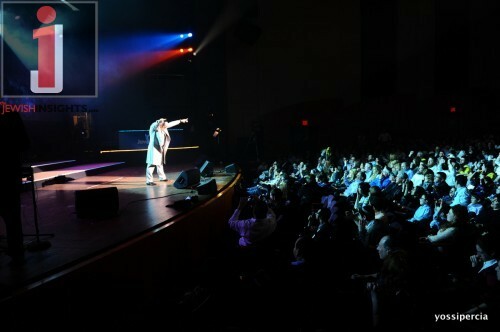 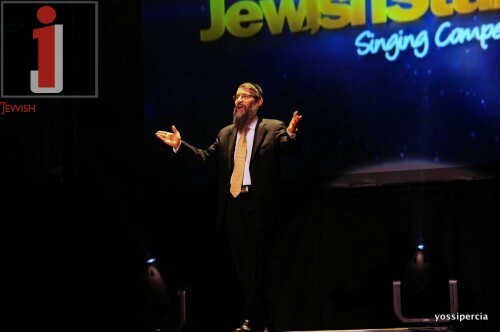 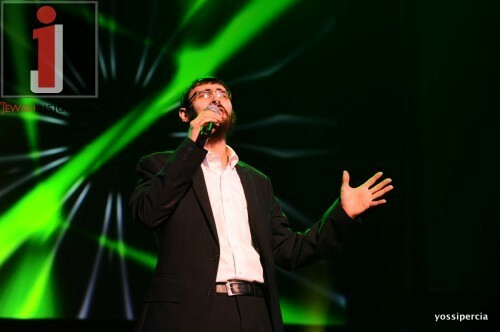 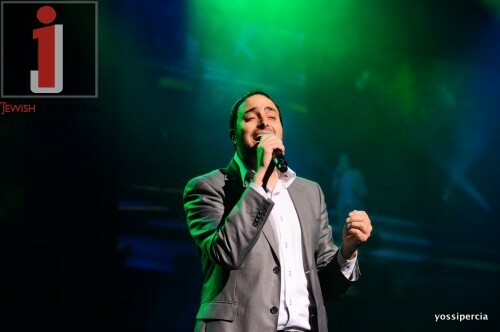 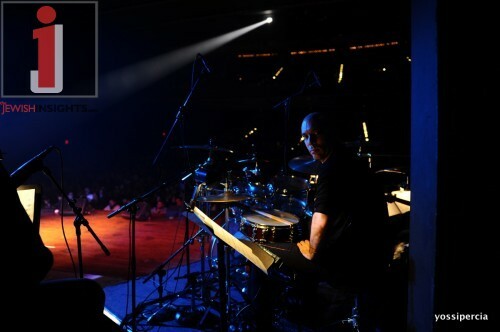 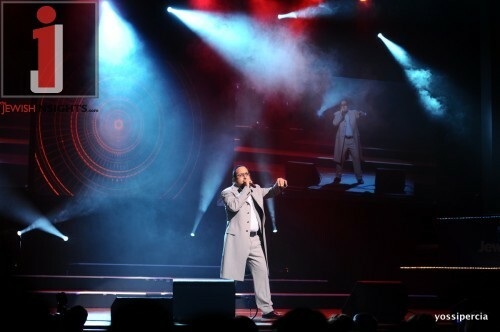 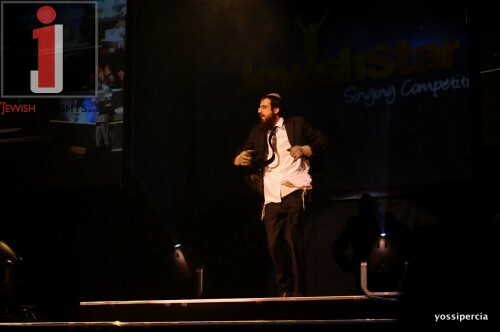 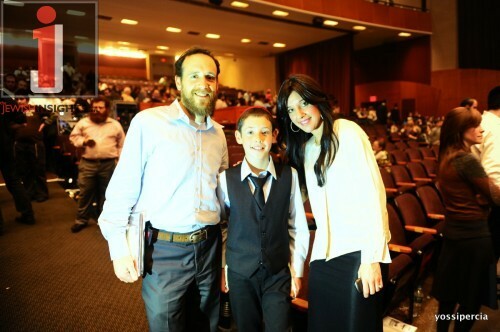 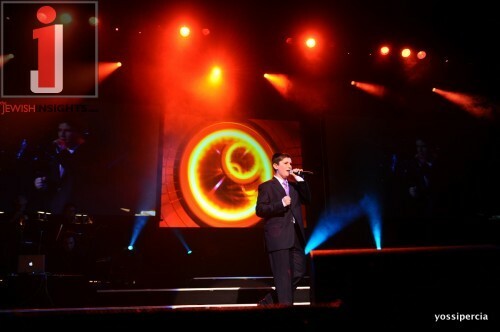 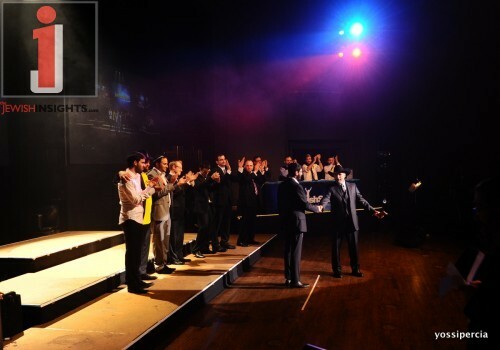 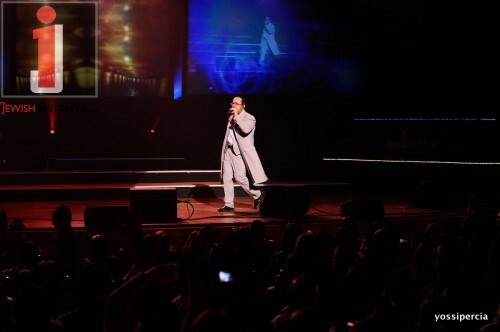 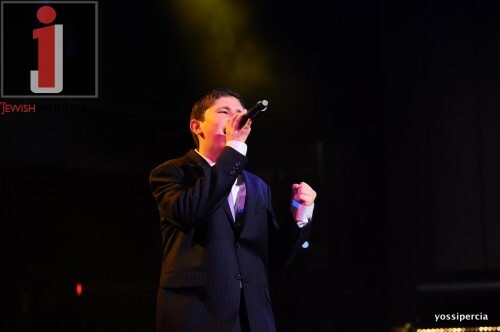 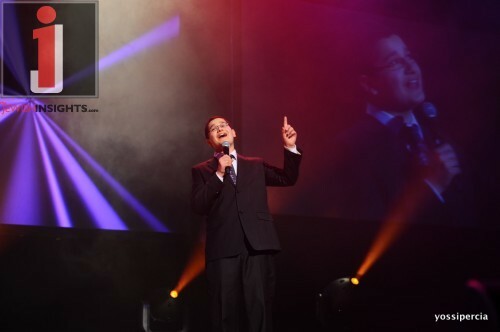 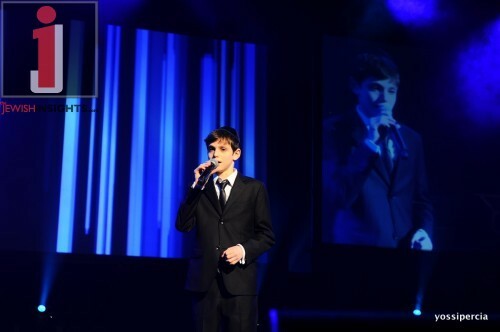 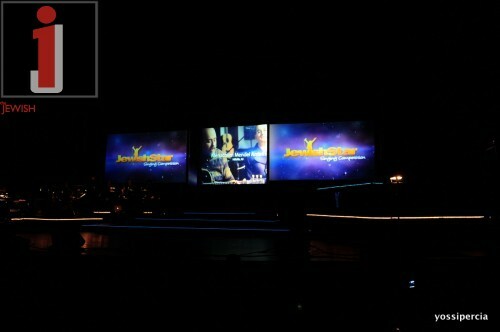 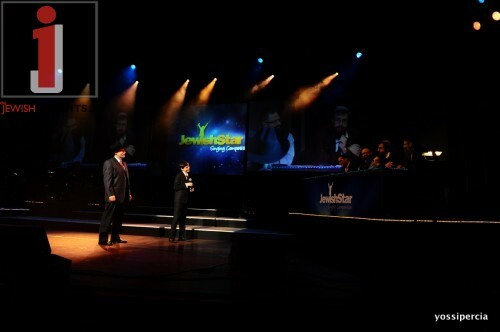 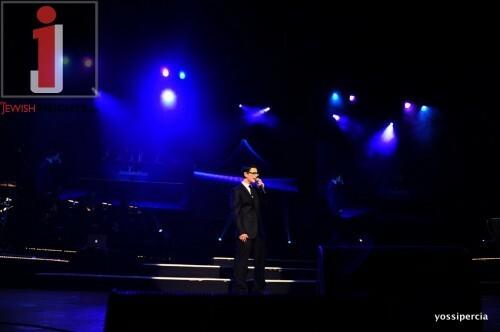 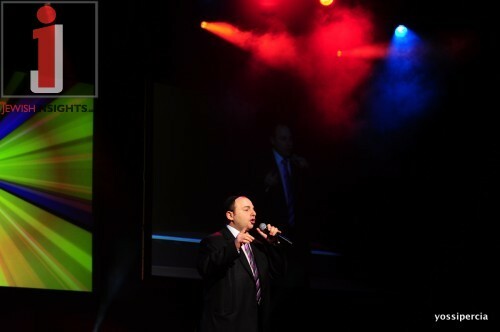 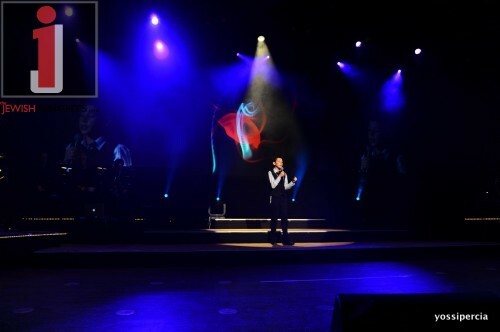 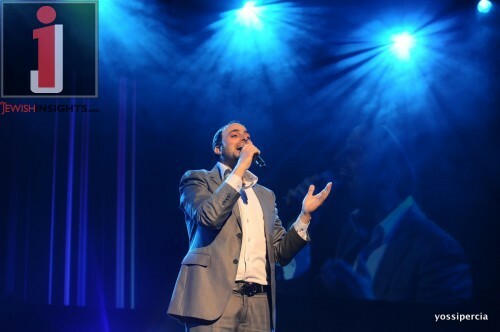 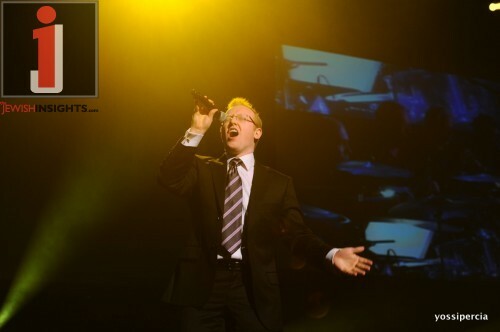 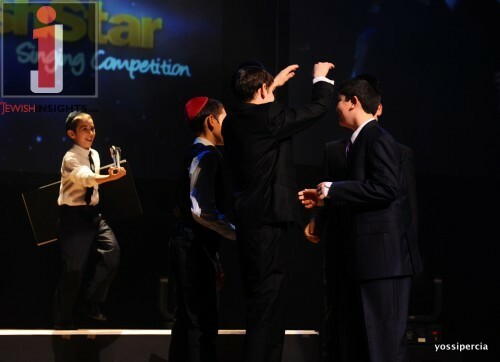 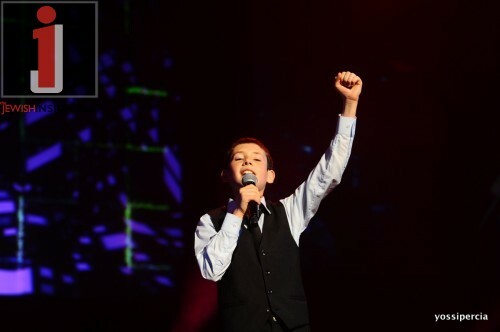 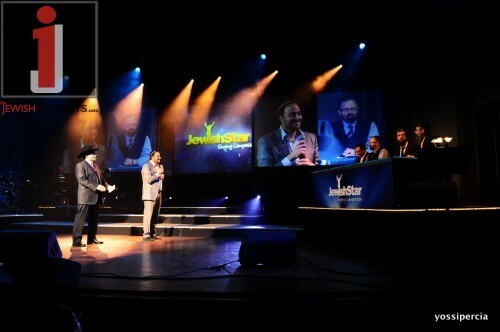 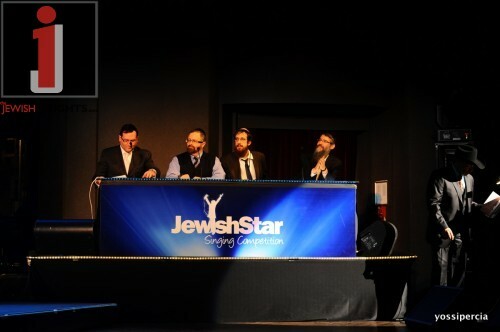 A sold out crowd filled Brooklyn College on Monday night for the live finals show of “A Jewish Star” international Jewish singing competition. 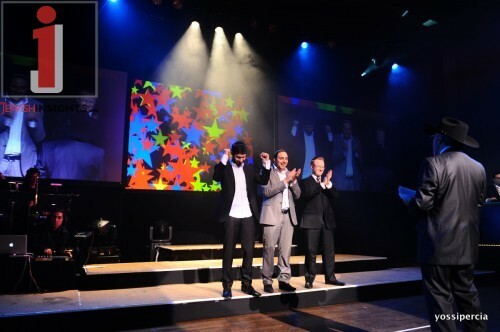 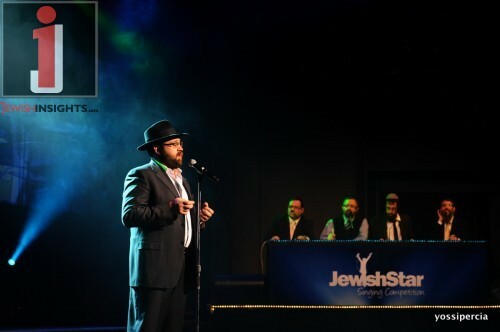 The feeling in the room was electric and fans watched with bated breath as the three finalists were chosen from the first round of performances – Moshe Biton of Teveryah, Choni Goldman of Johannesburg and Shimi Marcovich of Mexico. 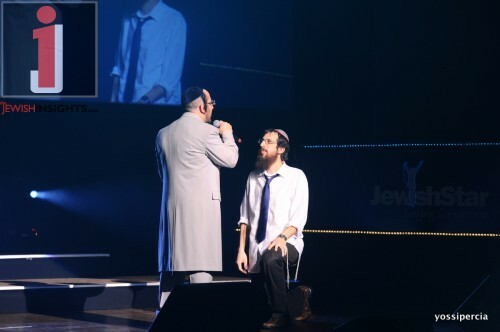 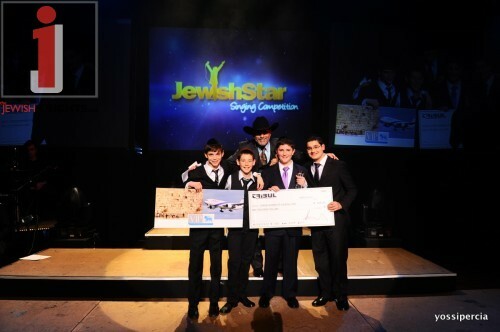 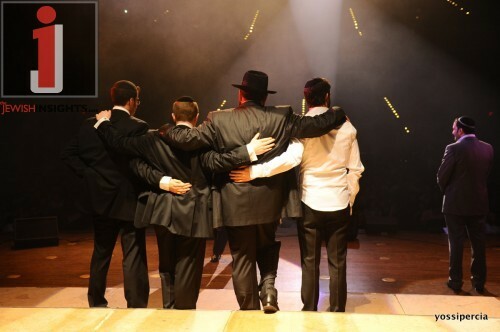 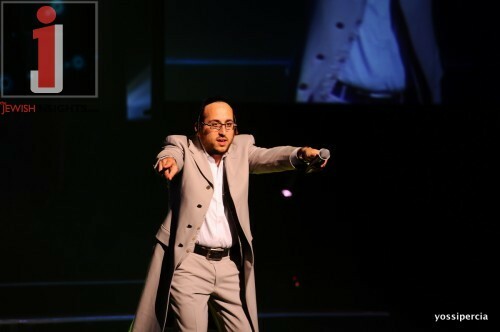 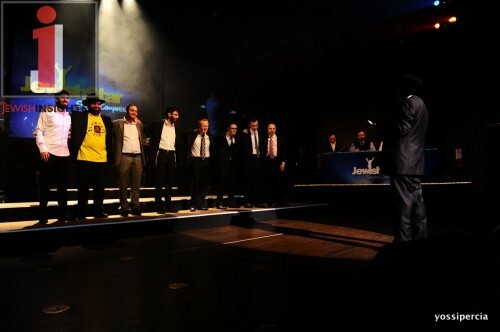 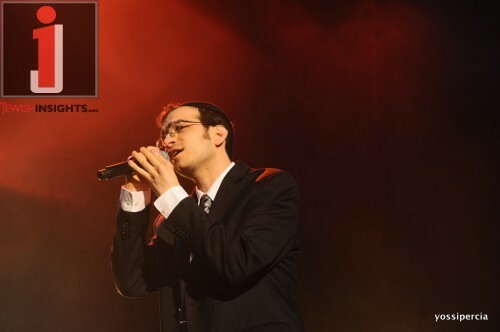 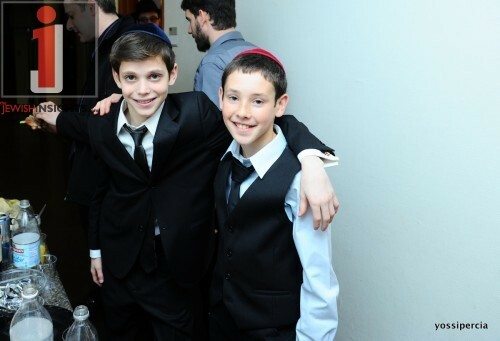 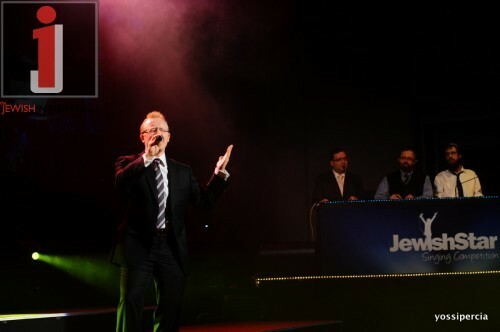 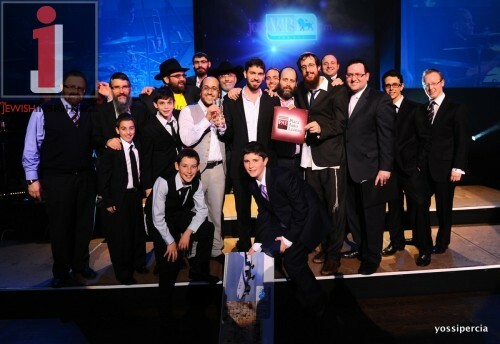 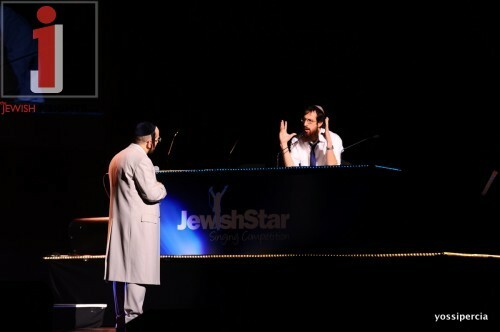 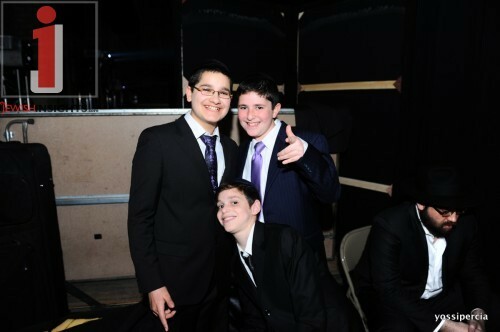 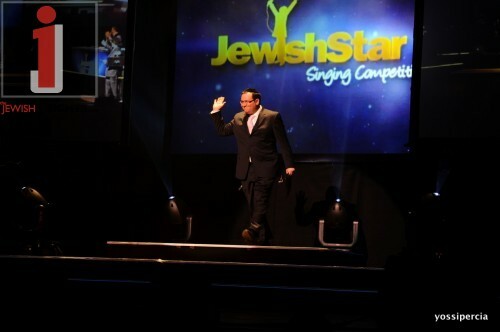 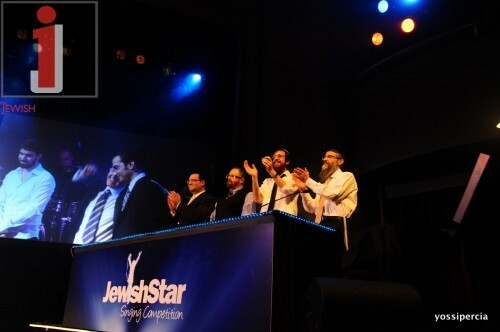 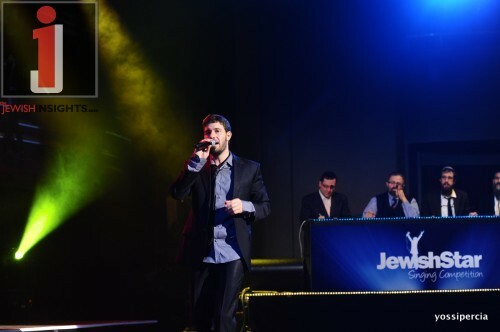 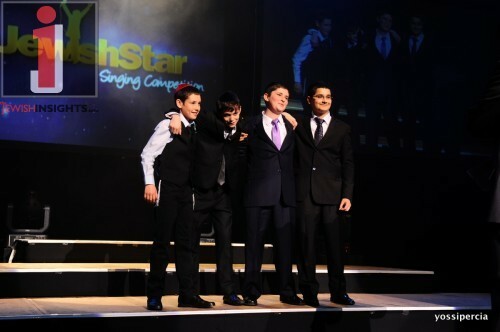 In the final round of performances Choni Goldman was chosen as the Jewish Star winner by judges Avrohom Fried, Eli Gerstner, Yossi Green and Mendy Pellin. 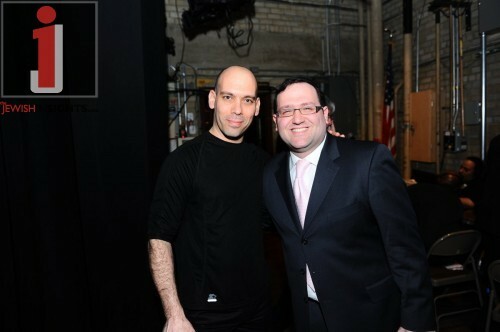 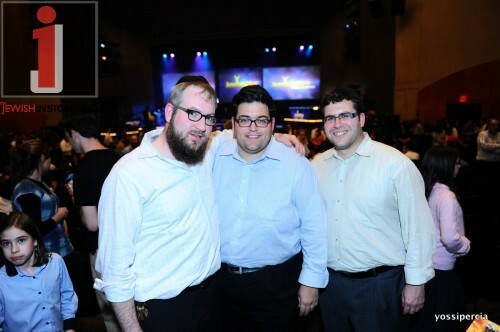 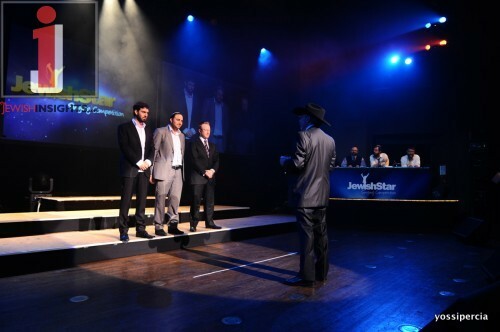 Goldman was handed his prize – keys to a new car, by Eli Furstand and Abe Greenbaum of Plaza Auto Leasing. 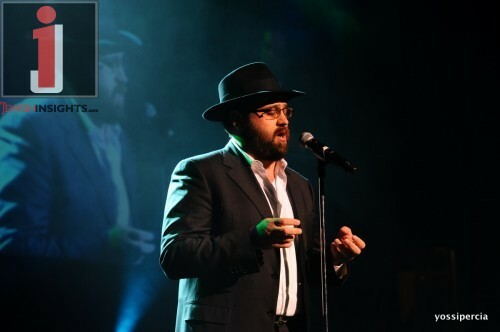 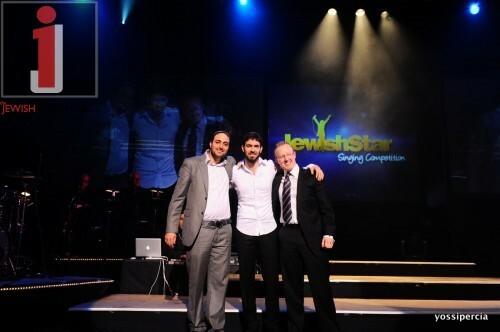 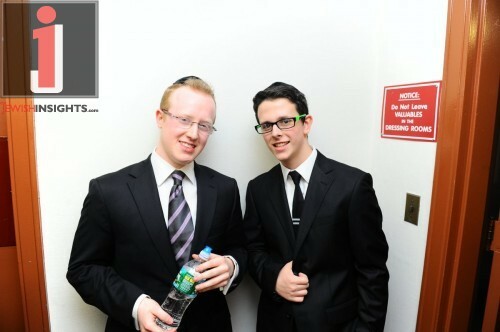 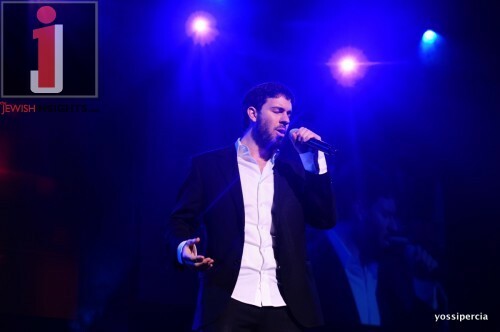 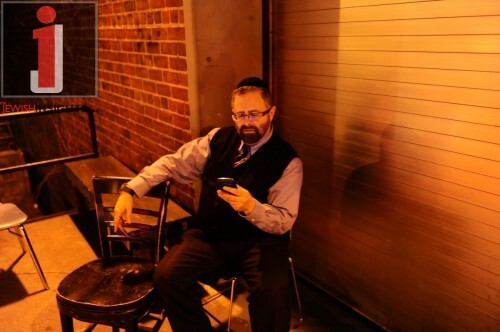 He also wins a single produced by Eli Gerstner and will perform on the Chabad Telethon in Hollywood, California, this September.